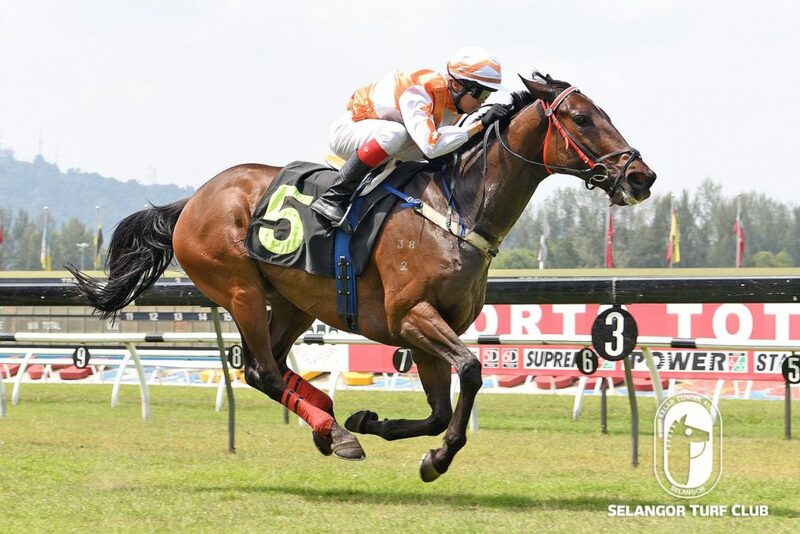 Leading trainer Richard Lines’s Red Sapphire caught the eye with an impressive workout at Selangor Turf Club today (Wednesday). Taken out by a track rider, the seven-year-old by Lonhro, cantered on the first lap and then strode out fluently over 600m in 37.6 seconds on the bit. Last outing, Red Sapphire finished a very game second to Ausone in a Class 5 event over 1400m early last month. 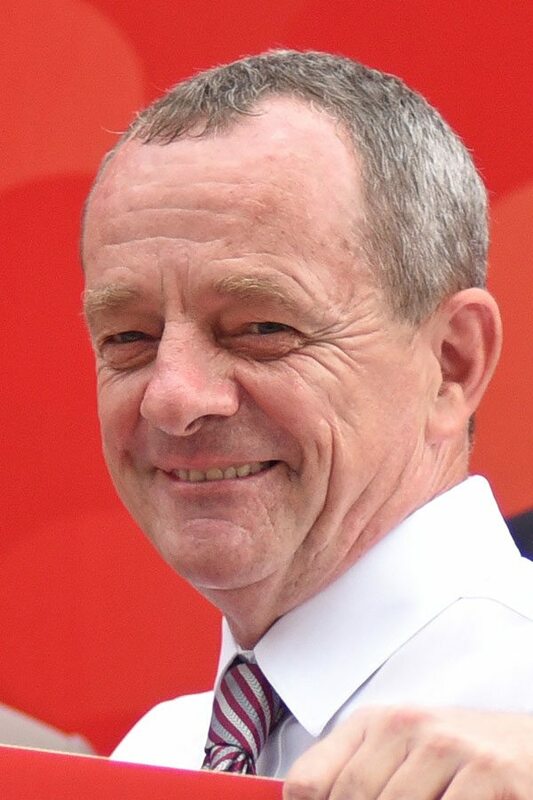 Apprentice CK Khaw takes the ride on Red Sapphire and the combination should make amends in Race 2 on Saturday. RACE 4: Thai Bhat trotted two rounds and then was restrained to do pace work. Trainer SY Lim’s Voyager, still in winning condition judging from the workout. Taken out by a track rider, the five-year-old by Viscount, trotted 2 rounds and then sprinted smartly over 600m in 39 seconds on the bit. Last start winner, Voyager came with a determined run in the closing stages of the race to beat off Crazy Club to win comfortably. Voyager looks very well with Jockey SU Lim taking the ride, to score a back-to-back win in Race 3 on Sunday. Paltrow, went better than Arc Cara, when the pair matched strides in a workout over 600m in 35.7 seconds. Both cantered first. RACE 6: Once A Thief trotted and then was restrained to do pacework. RACE 9: Aud Dollar trotted and then cantered two rounds. RACE 11: Dee Majulah cantered and then sprinted keenly in 38.7 seconds.